My word...the end of summer is near. In TWO weeks from tomorrow, I'll be back with my little darlings. It doesn't seem quite real because I'm just now able to get in my room. I was allowed in for a few days last week, but then the floors were waxed and we weren't able in our rooms for about another week. 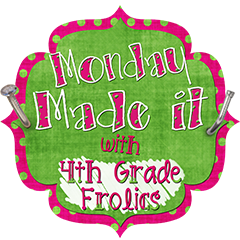 I hoping to get all the purging and sorting done this week so I can the room organized and decorated...so you know I can plan. 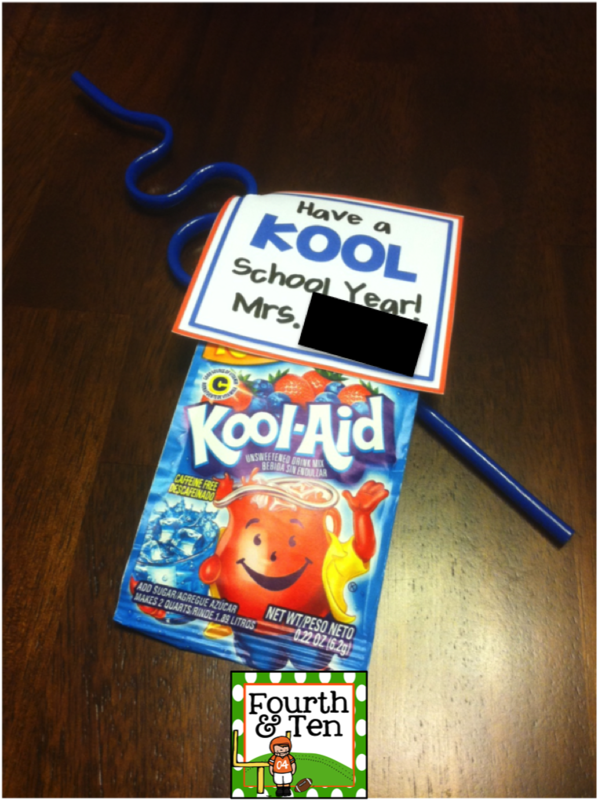 Summer school is over on Thursday, so I wanted to make a little something for my summer school kiddos. They've worked so hard, and they were such a fun bunch of kiddos. So I made them a little gift for our last day. Their reading chain reached the floor, so we'll be having a special treat for breakfast on our last day. I've seen lots of Kool Aid gifts and treats all over Pinterest. So I combined a lot of the ideas I saw and made my own little treat for my darlings. I've uploaded the templates to my Teachers Pay Teachers store for you as a freebie. 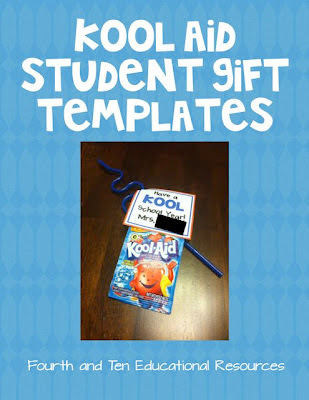 :) I've included templates for you to make a back to school gift or an end of the year for your students. Very cute! Makes me excited to go back to school! We don't start until the 27th... I'm getting antsy! This is so cute! I will definitely keep it in mind for a end of school gift for this year! Did you use Pea Kyle or Pea Kylie?? Wow, you are one busy lady! I can't believe you just finished summer school! Love your little gifts. They are sooo sweet! I just discovered your blog and am catching up on my google reader. I love this gift idea and will need to use it at the end of the year! I have a cute Hershey Hug gift my team is doing for back to school.